The BLACKHAWK CQC double stack Mag case 9mm/.40 Cal. Is a carbon-fiber composite magazine pouch with a built-in tension spring which will hold your magazine in place until you need it and will allow the use of a variety of magazines in each pouch. The BLACKHAWK CQC double stack Mag pouch has a proprietary belt clip that functions as a clip-on design but has the stability of a belt loop. The stability of the BLACKHAWK CQC double stack Mag case is due to the hold and strength from the aggressive Talon and special carbon-fiber material. 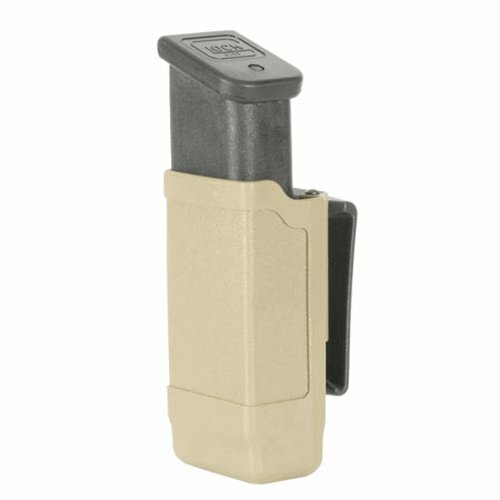 The single stack magazine pouch works with all caliber single column mags, from 9mm to 45 caliber. 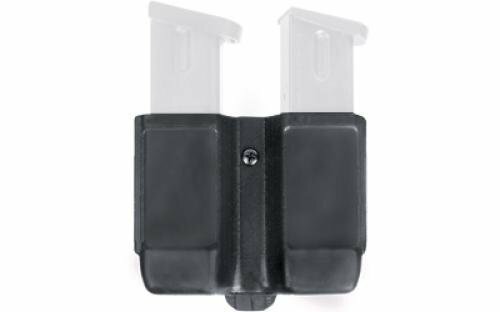 These double stack magazine pouches will take all 9mm and 40 caliber staggered column magazines, including polymer-body designs. 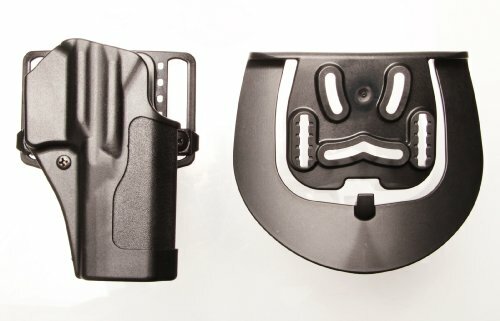 The most interesting thing about BLACKHAWK CQC carbon fiber Mag pouches is that the unique belt clip can be removed and they can be placed side by side on the BLACKHAWK dual rail accessory platform. The BLACKHAWK CQC CF Mag pouch 9mm/.40 Cal. - double stack can also be placed beside one of blackhawk's light Carriers, for a Combo light/Mag carrier. BLACKHAWK designed these Mag cases to give the user choices, and not limits. Blackhawk level 3 serpa auto lock duty holster 44h1 are built to withstand the toughest duty and act as a reliable tool for almost any situation. tactical operators can rely on the elite collection of black hawk level 3 serpa holsters and many other blackhawk holsters we carry. 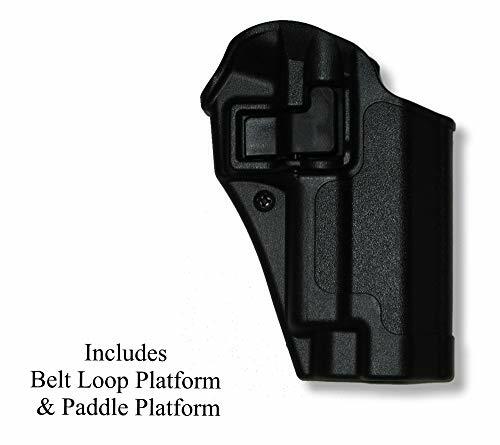 level 3 retention holsters have long been the standard for law enforcement duty use. the problem has been that many holsters that provide this level of protection are clumsy to operate and can prevent the officer from drawing his weapon rapidly under stress. 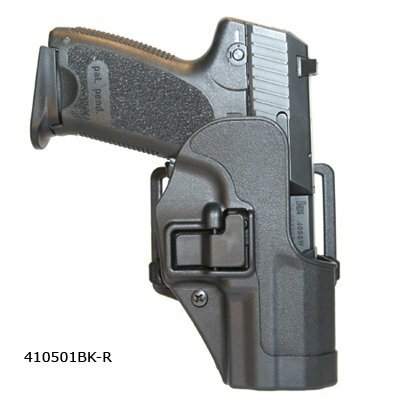 the level 3 serpa auto lock holster from blackhawk uses your natural drawing motion to release the weapon. no unnatural motion or complicated sequences to remember, just grab and draw. this simple operation is exactly why the blackhawk lvl 3 serpa holster is one of the best on the market. The BLACKHAWK epoch level 3 molded light bearing duty holster builds on the BLACKHAWK track record of reliable holster performance. The BLACKHAWK epoch holster for handguns with weapon lights delivers three levels of weapon retention to provide you with the highest level of security. 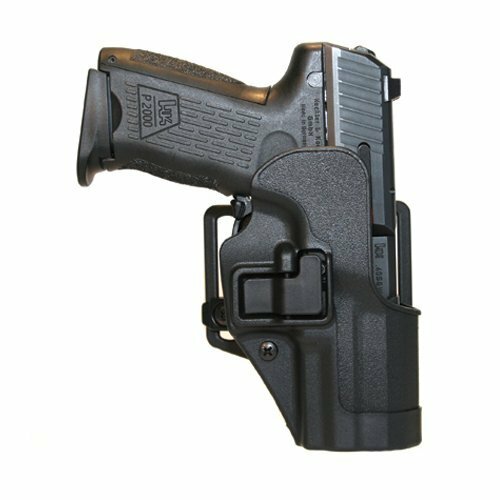 The patent-pending retention system on this holster from the Tactical experts at BLACKHAWK engages the pistol's ejection Port when holstered and won't let go until you release it. 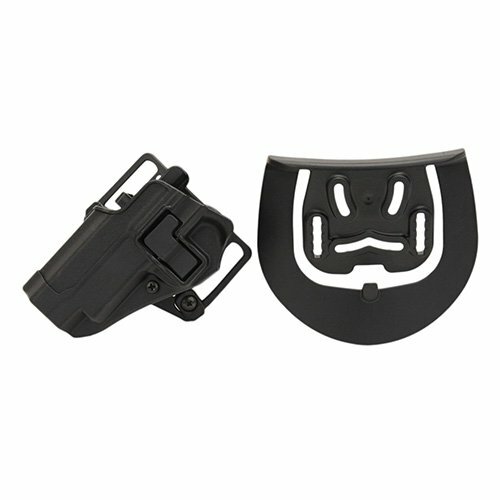 As an added safety measure, the Pivot guard opens by thumb activation and is designed so it won't close accidentally, locking you out of the holster. 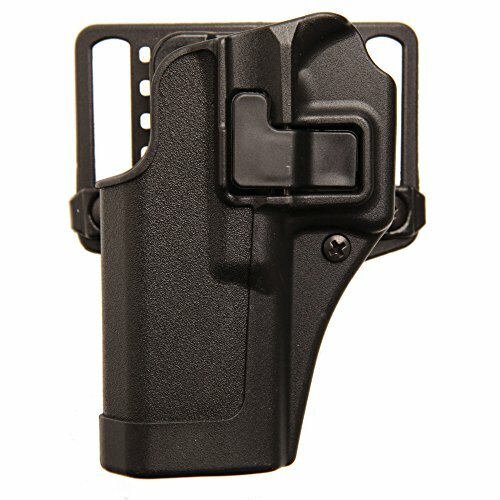 The unique design of the BLACKHAWK level II epoch holster accommodates the most popular under-barrel lights on the market today, giving you all the versatility you've come to expect from BLACKHAWK. Reinforcing learned skills by focusing on proper grip is a signature of BLACKHAWK holster design. The placement of the epoch auto lock release and Outboard index finger indent reinforce a full master grip by allowing the shooter to draw the firearm with the index finger and thumb in proper alignment. 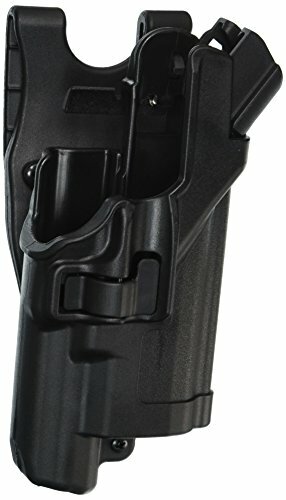 For a great way to make sure you are working with some of the best gear the Tactical industry has to offer, choose the BLACKHAWK epoch level II Tactical holster. The BlackHawk Law Enforcement Duty Gear Level 2 SERPA Duty Holster Beretta 92/96 is based on Black Hawk 's popular Tactical SERPA Holster. 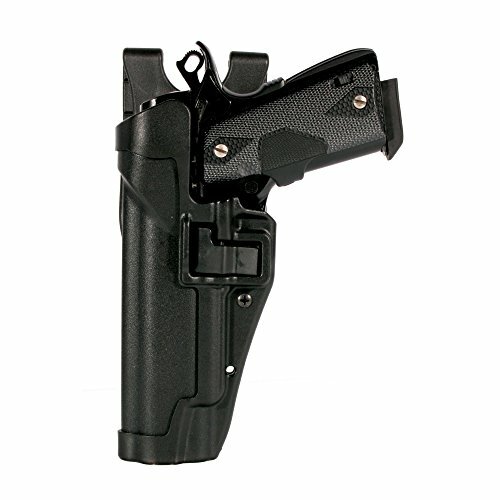 The BlackHawk Police Duty Gear Level-2 SERPA Holster - Beretta 92/96 is a jacket slot belt loop version giving both the tactical and patrol officer the option of the SERPAs retention and speed in a duty style gun holster. 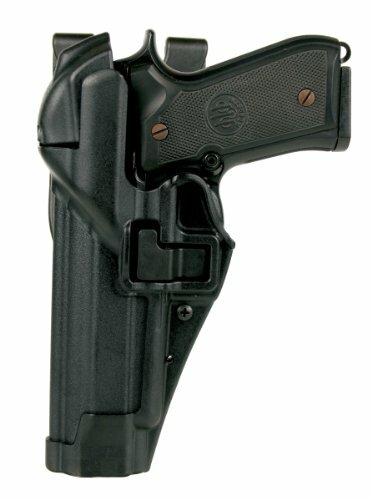 Whether worn as part of your duty rig, or as a belt mounted tactical holster, the BlackHawk Law Enforcement Duty Gear Level 2 Serpa Duty Holster - Beretta 92/96 will give you the same great SERPA system in a comfortable duty holster. The BLACKHAWK level 3 serpa light bearing holster is an answer to the thousands of requests for a serpa holster that works with a pistol light. BLACKHAWK night Ops has solved the Issue of blocking the trigger guard, and you can get the level 3 serpa holster, noted for its speed and retention, to wear with a light while you are involved in Tactical operations. All holsters by BLACKHAWK offer outstanding retention and extremely fast draw, even under stress, as well as immediate Lock-In upon reholstering. Without the frustrating thumb break to disconnect your natural draw, the BLACKHAWK level 3 serpa holster for Tactical light equipped handguns makes your customized pistol easy to use on and off duty. The BLACKHAWK serpa light bearing holster gives you security as well as speed in any Tactical situations. 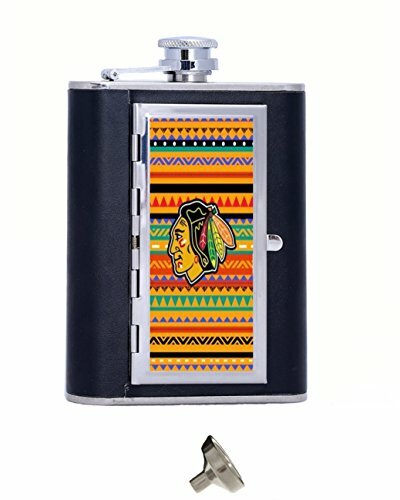 Designed to hold smaller, personal-sized lights, the BLACKHAWK! 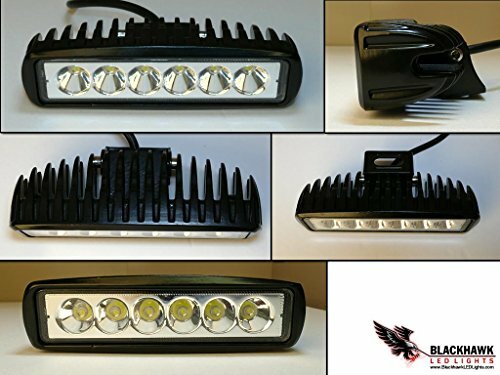 CQC compact light rugged carrier is perfect for lights like the streamlined Scorpion, tl-2, or tl-3. 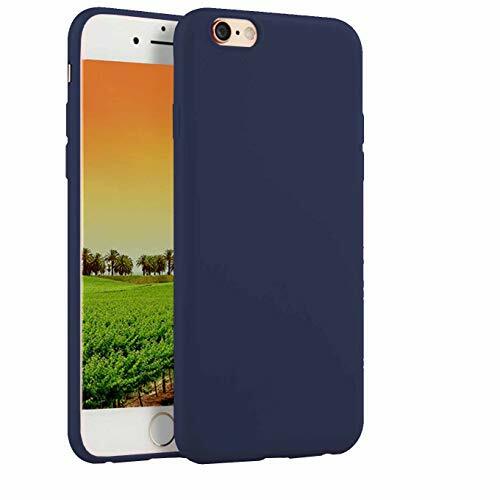 Its button recess at the bottom prevents accidental light activation, and a built-in tension device provides secure light carry for cops, soldiers, and even civilians. For extended carry options, remove the belt clip from the compact light carrier and mount it to BLACKHAWK! 's dual rail accessory platform with any of BLACKHAWK! 's other accessories. 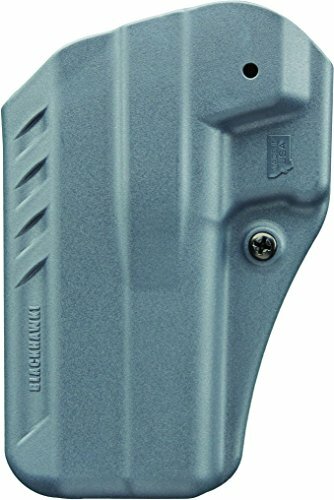 The Sportster Standard Holster features a pressure adjustable detent retention system that allows the shooter to customize the amount of retention on the handgun. This innovative system grabs onto the pistol’s trigger guard and holds tight. ►Non-MetallicThe material content of ViViKiNG Belts: Buckle: 100% Plastic;Strap: 100% Nylon. Easy to pass the metal detectors of securitycheckpoint. 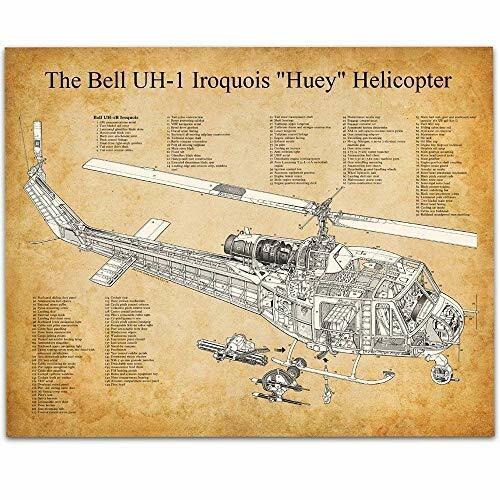 Also, No worry about the metal allergy.►Variety of DesignsSupplying ten different designs, including Solid Color Styles and ArmyCamouflage Styles. Suitable for unisex adults, boys and girls. 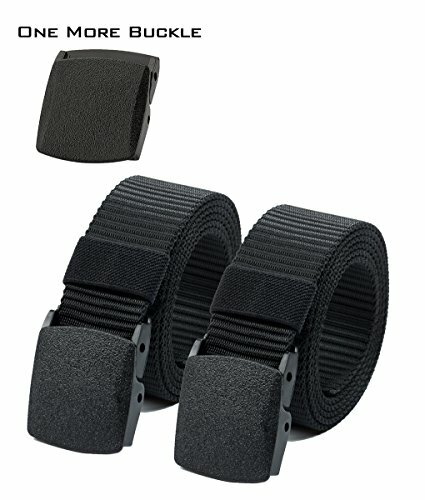 ►Lightweight and DurableViViKiNG Belts strap made of strong and durable Nylon, supply morerelaxed, lightweight belts for you. Our products have been tested toensure a two-three-year lifetime using in the normal circumstances.►Cost-effectiveSelling in 2 pack belts can reduce logistics and sales costs, help you to save money.Selling in 2 pack belts can satisfy your replacing needs, or you can share with yourfamily or friends.►Package Includes2 × Belt ( Including 2 × Strap and 2 × Plastic Buckle ) One more extra Black Plastic Buckle►100% Satisfaction GuaranteeAll our products come with a 90-day no questions asked, money-backguarantee. No risk to try and no regret your purchase. Our customerservice will try our best to respond to your satisfaction.